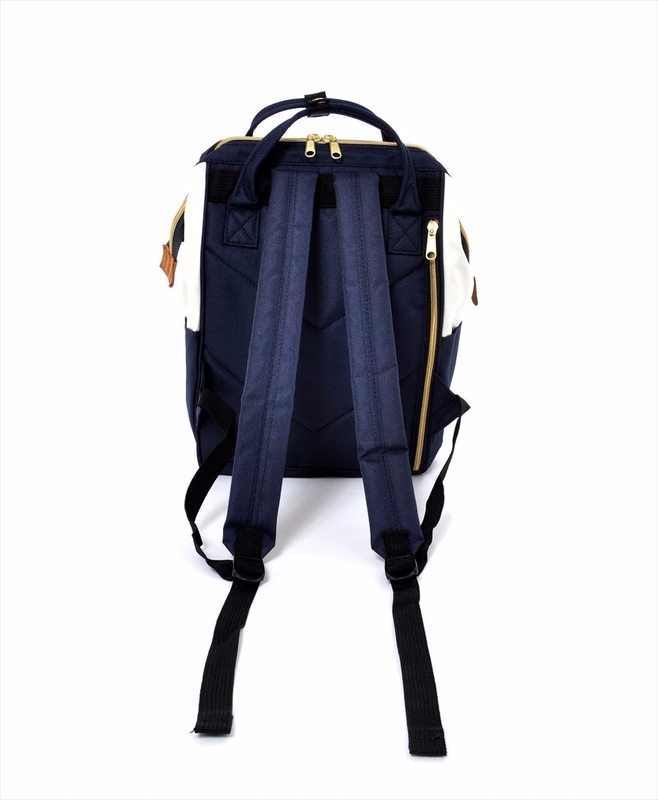 On opening the hinged clasp zipper, you see the huge main section of the bag. 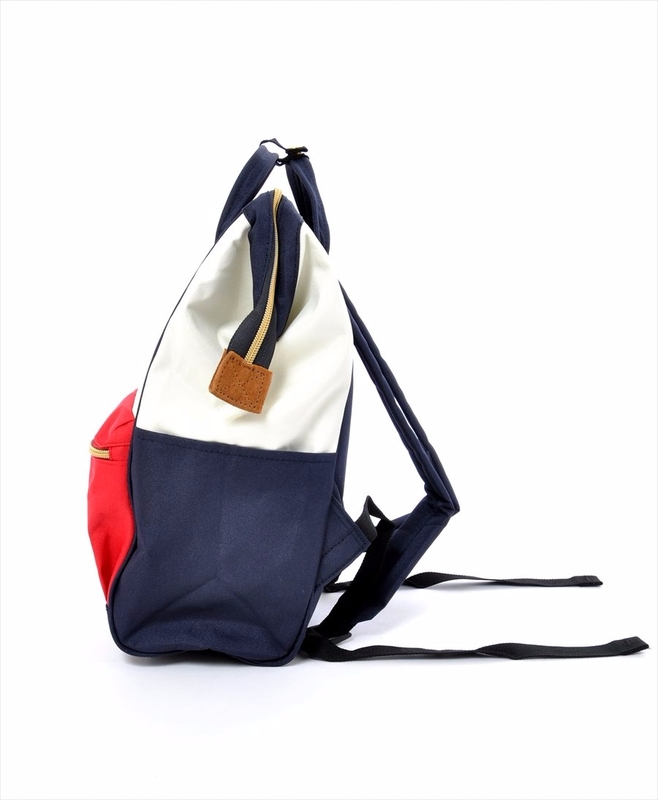 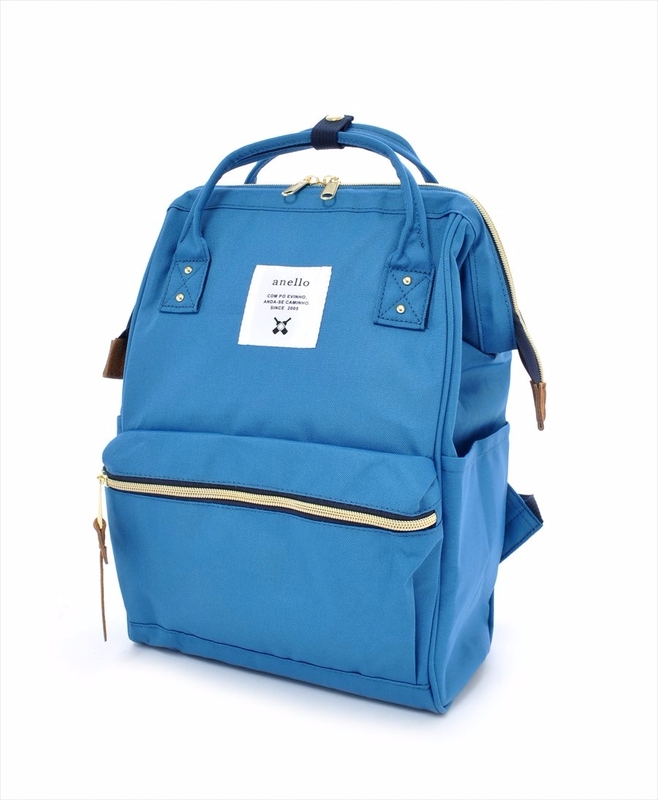 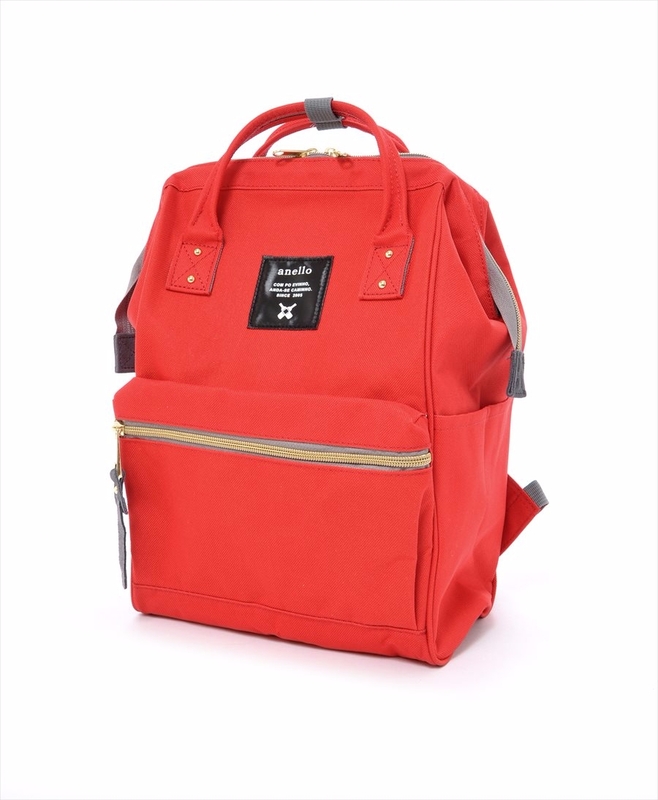 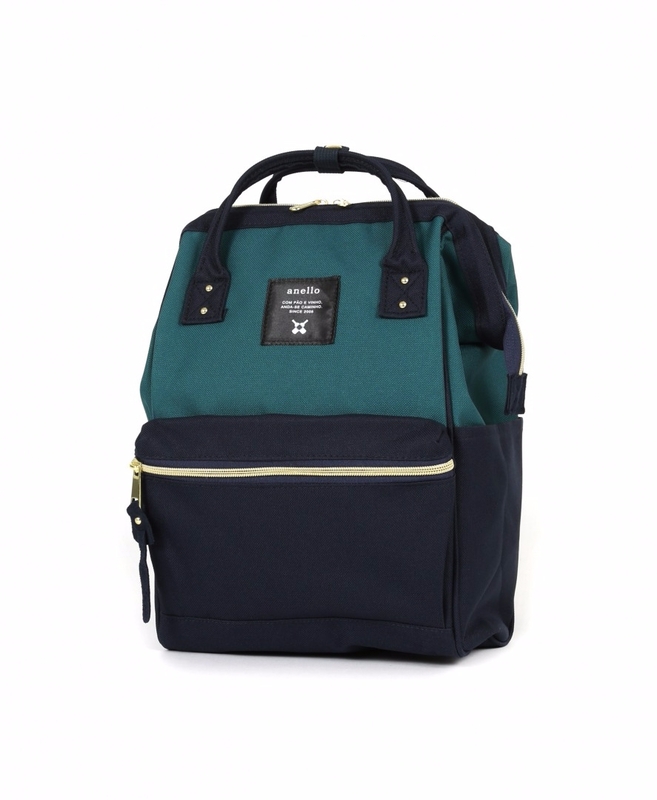 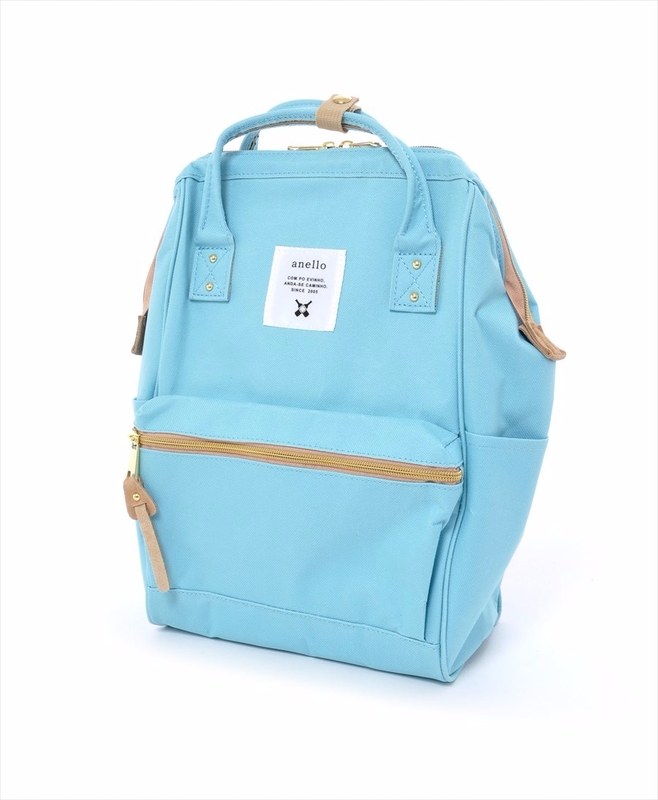 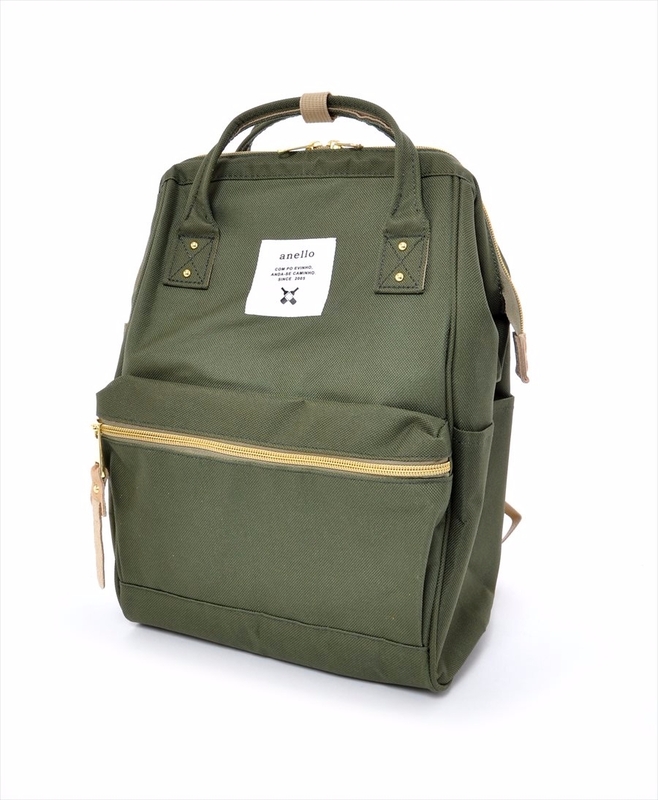 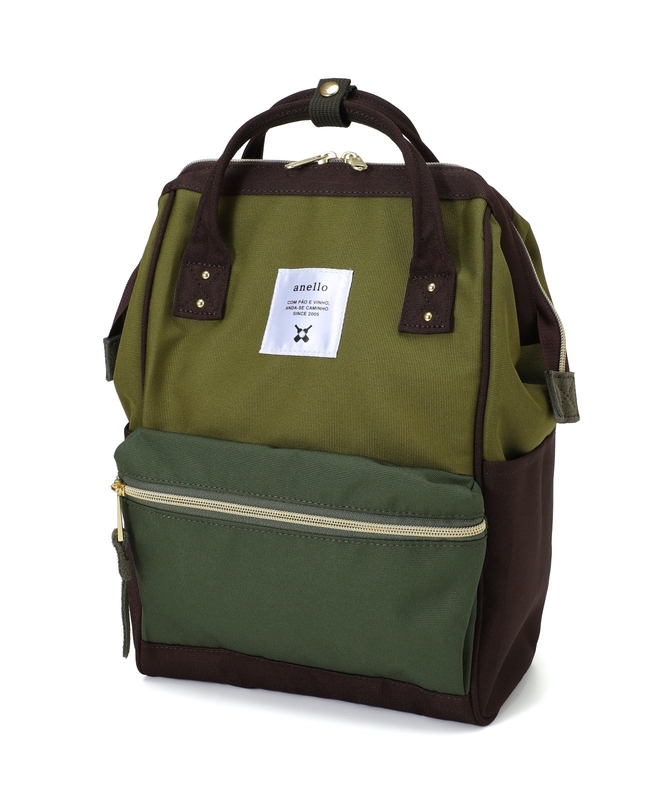 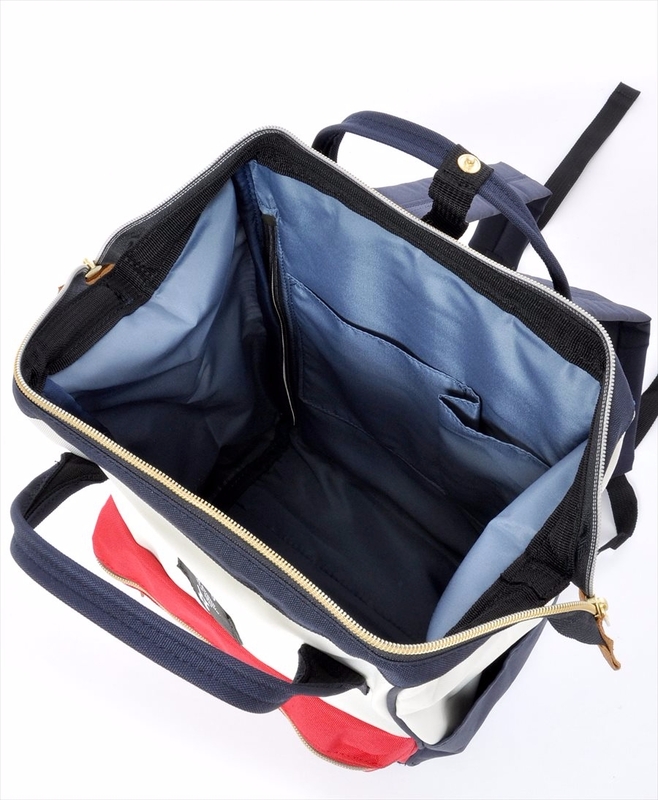 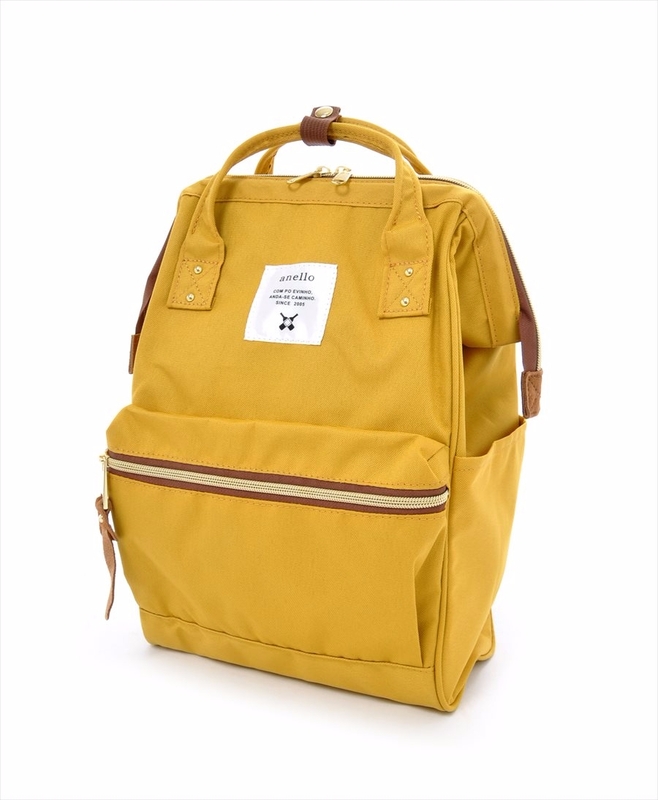 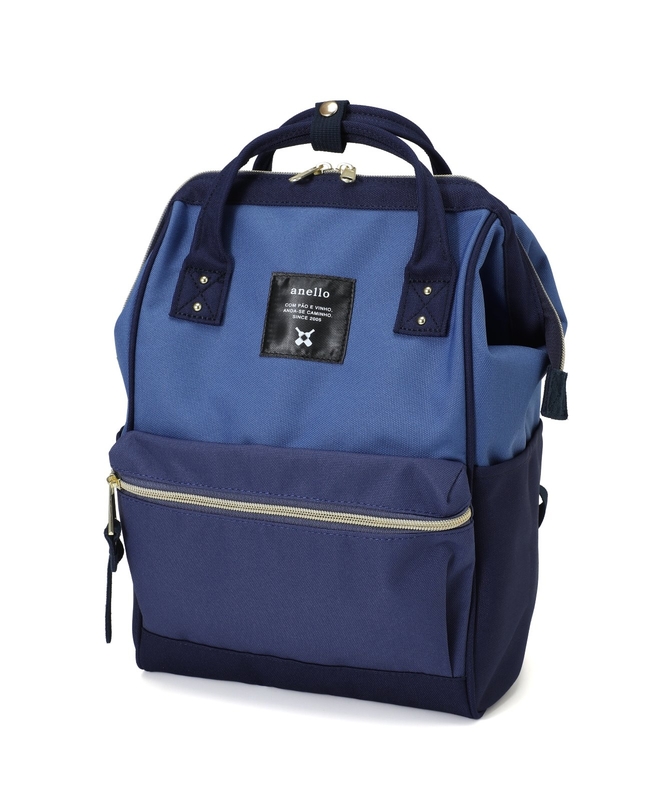 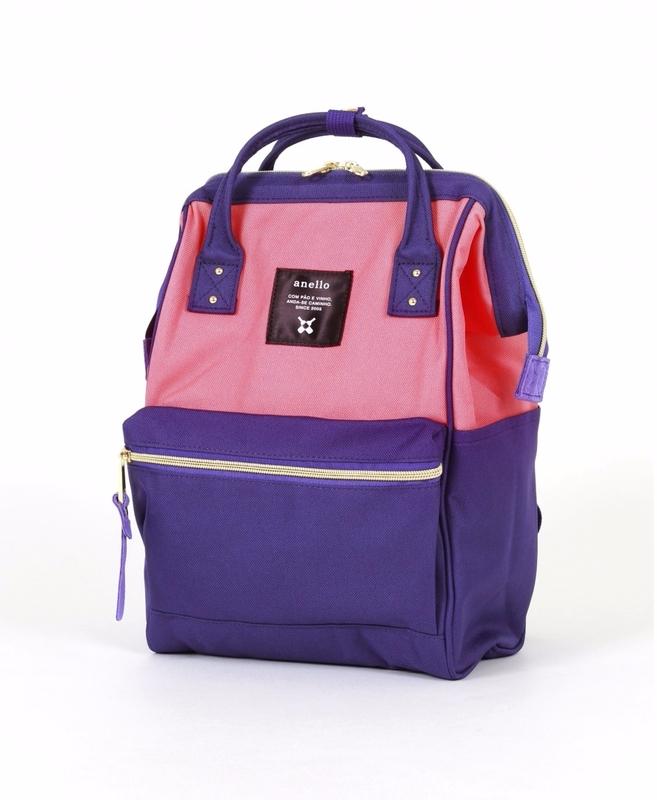 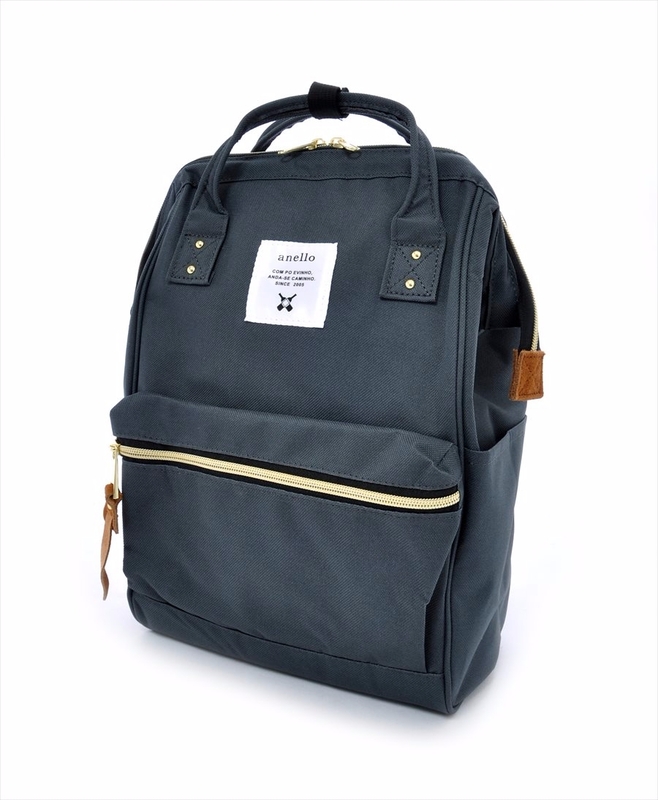 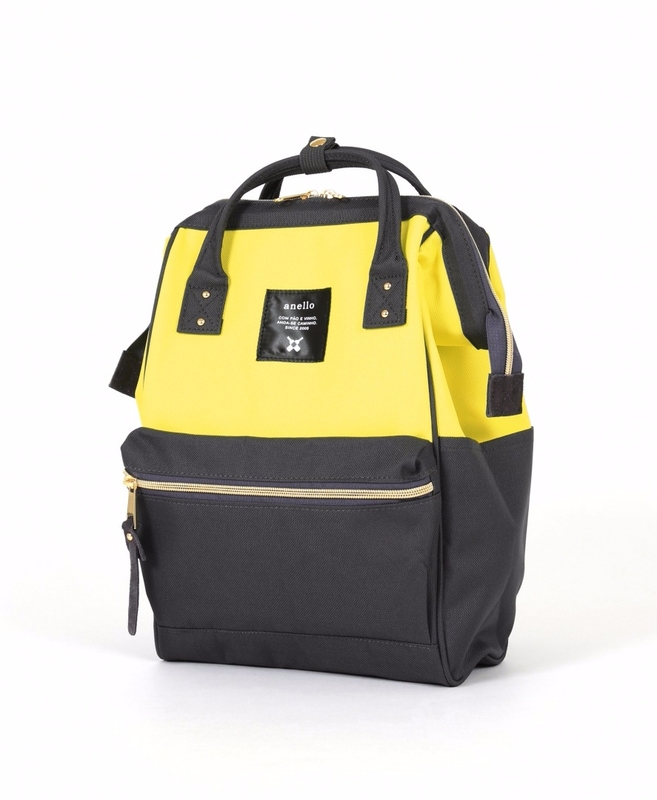 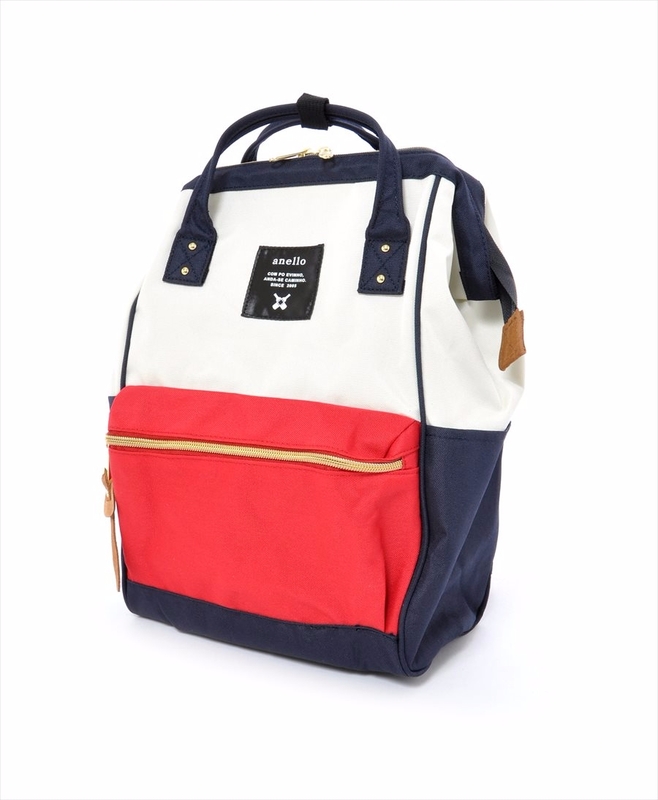 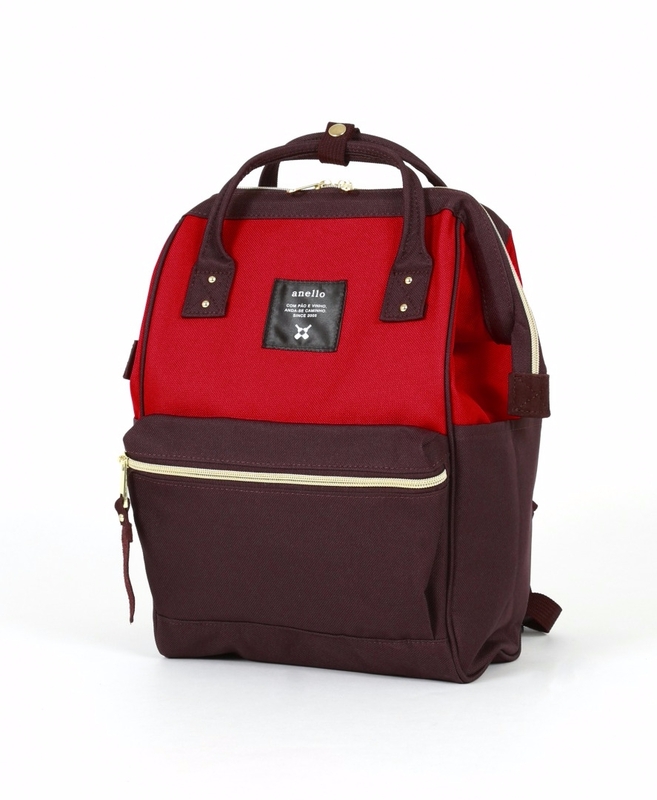 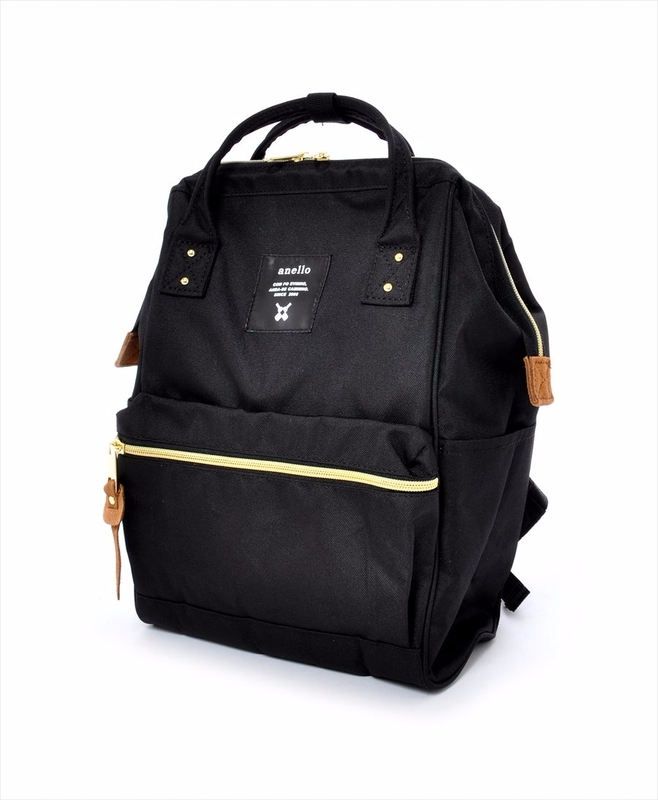 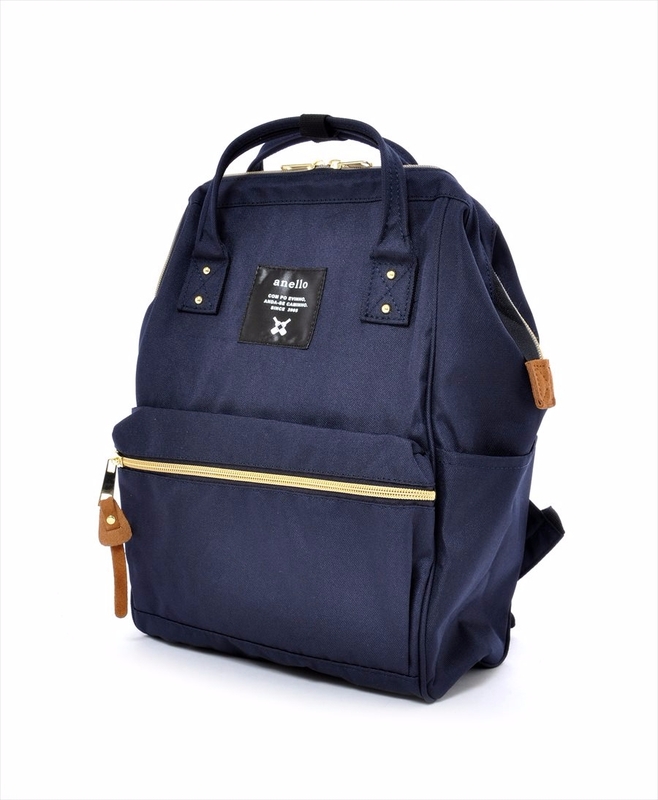 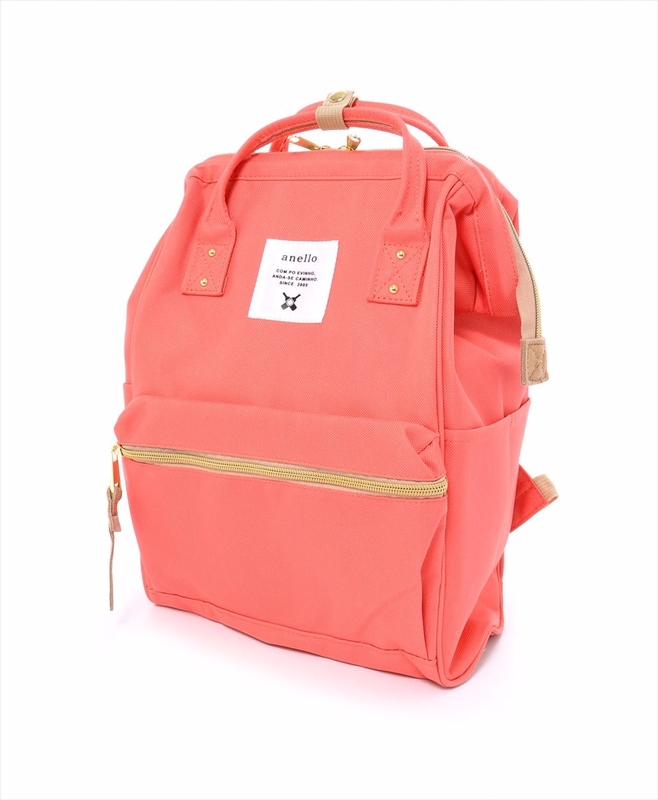 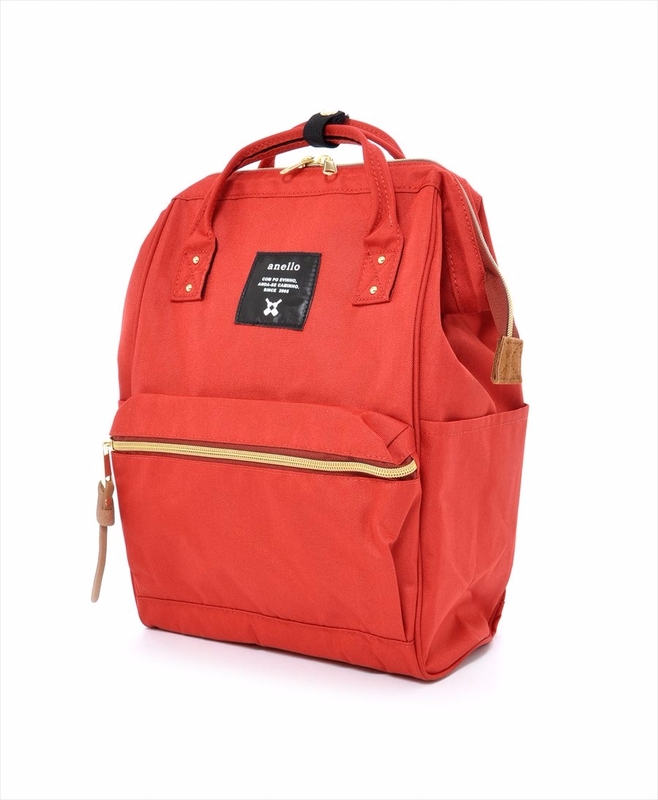 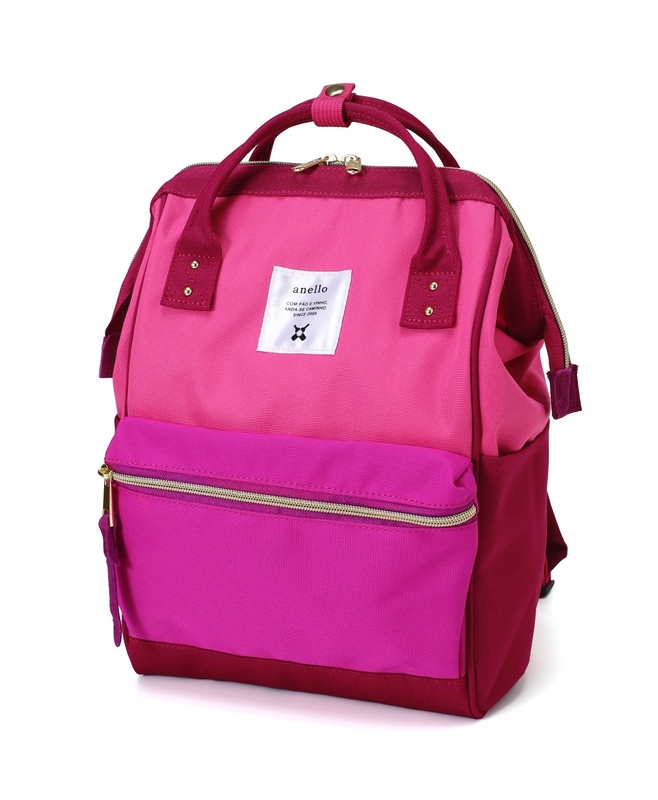 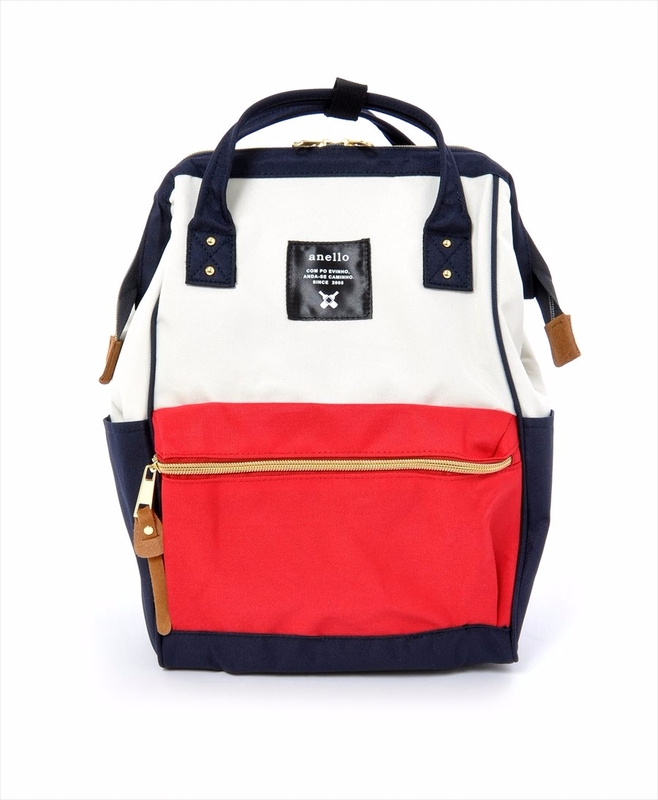 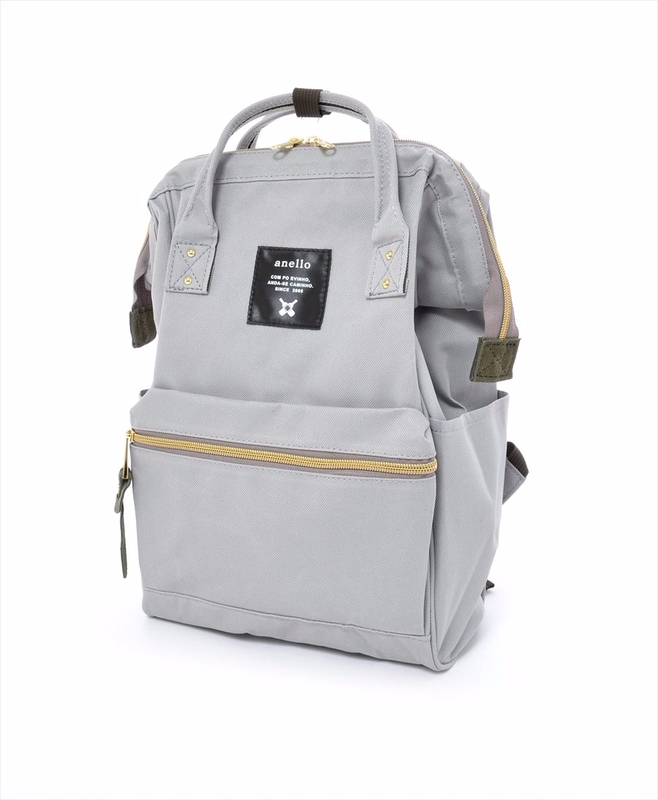 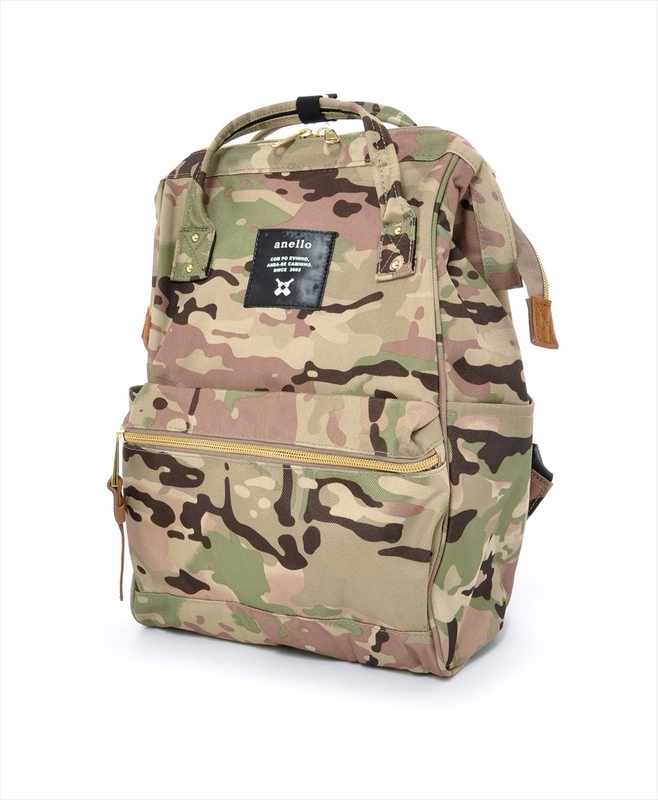 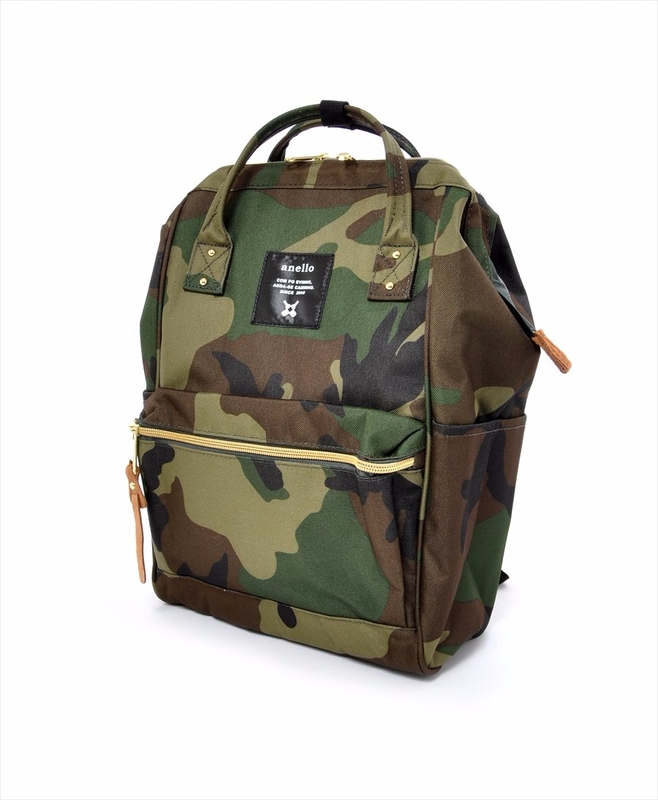 Lightweight polyester canvas material has been used to make this large A4 size capacity bag. 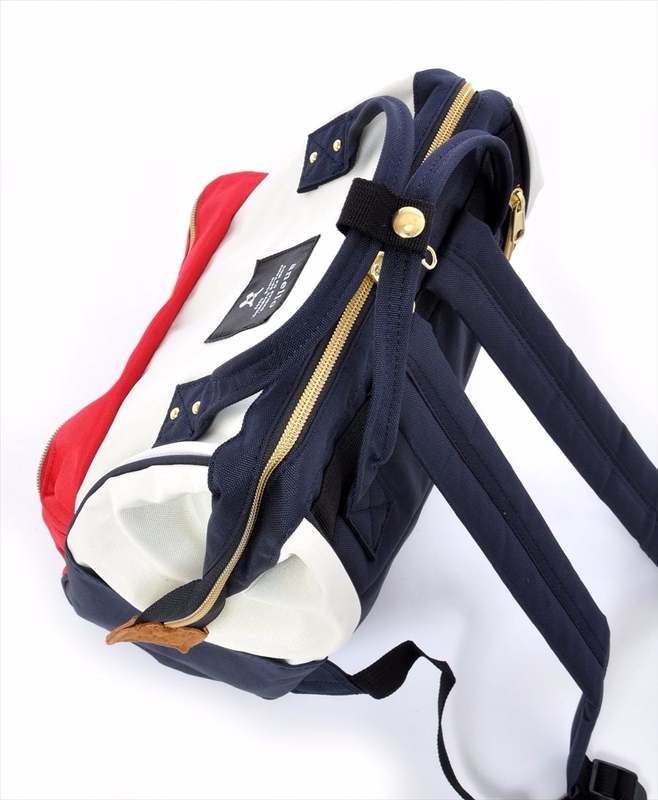 Users can access the main pocket while wearing the bag as there is a zippered pocket on the back panel of the bag. 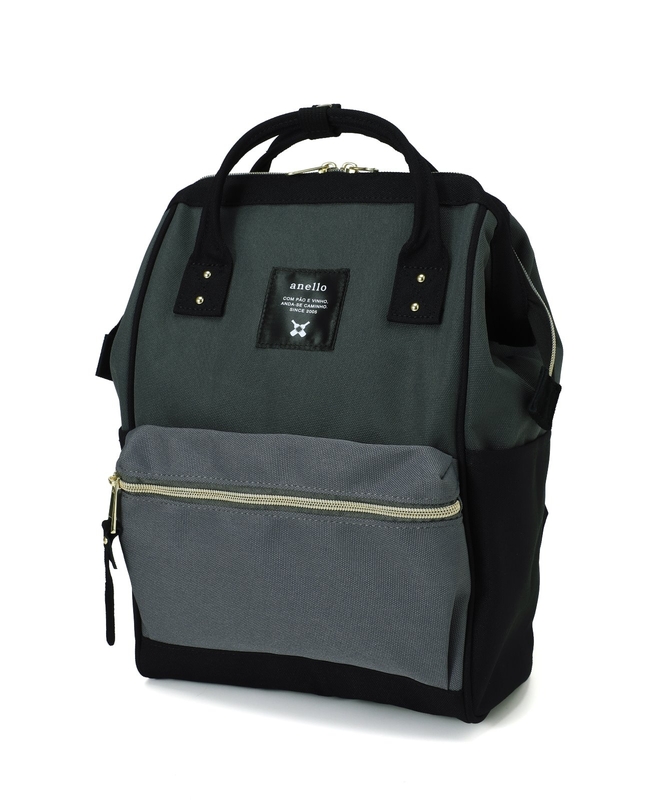 There is a useful large capacity side pocket, too.